COURVOISIER, Kange alkohol, fine champagne, history of cognac, EUROPAGES'sis. 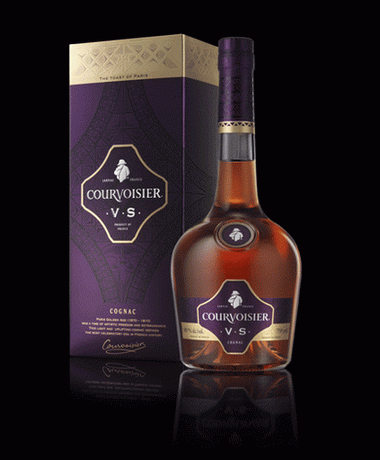 For centuries, COURVOISIER has been renowned the world over for the quality of its cognacs. This reputation is well-deserved. 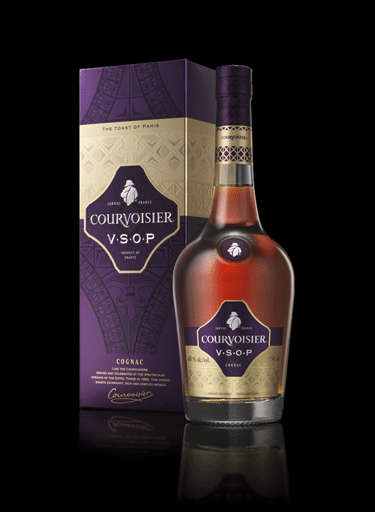 Every stage from the creation to the production of COURVOISIER® Cognac is thoroughly controlled to guarantee a very high level of quality which for many borders on perfection. 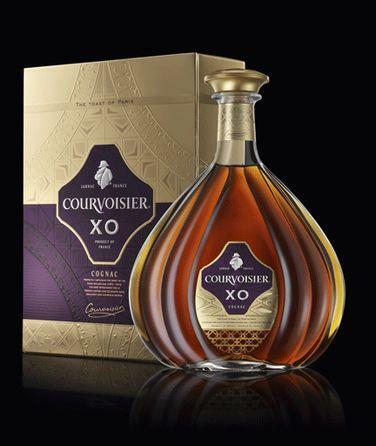 COURVOISIER® Cognac is produced with the ultimate respect for French know-how and traditions and it also takes pride in its famous associations.